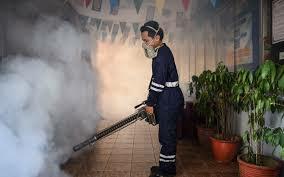 Are you looking for pest Control Company in Melbourne? Now you stop because your search is over. 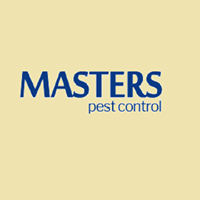 At Masters Pest Control,We are able to find the most effective solutions in order to preserve environmental hygiene and health. We firstly analysis the environment and risk factors in order to establish the best plans of action to deal with any pest infestation and take preventative measures to get rid of these infestations permanently.